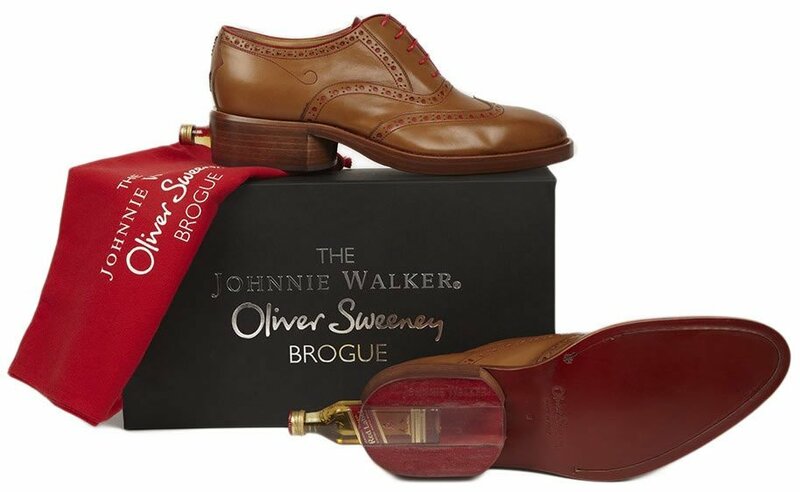 Footwear label Oliver Sweeney gave us something to talk about earlier this year with their Jaguar inspired shoes and their latest collaboration with Johnnie Walker has them back on our radar. 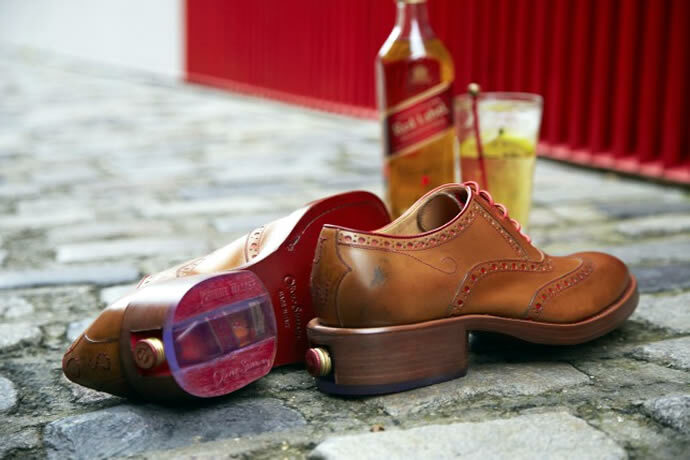 Their Johnnie Tan Leather Brogue boasts the best of both brands featuring compartments in each heel containing a miniature bottle of Johnnie Walker Red Label! How’s that for a surprise? 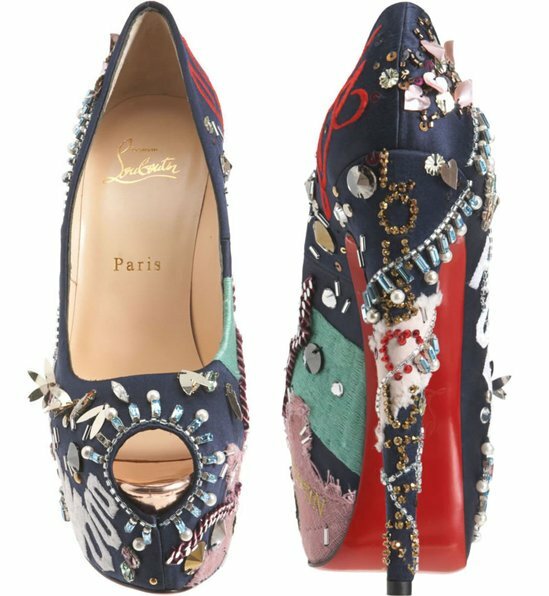 The shoes themselves are limited edition and made in Italy with a calf leather upper surface and a leather sole and leather lining. 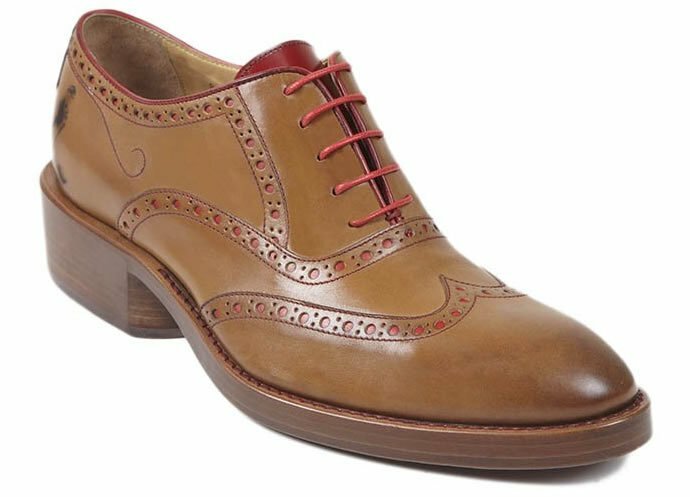 The shoe is a classic brogue in tan with contrasting red laces, piping and detailing. 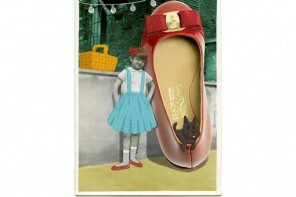 The stacked heel of the shoes features a cut out compartment lined with red suede and a transparent cover panel. 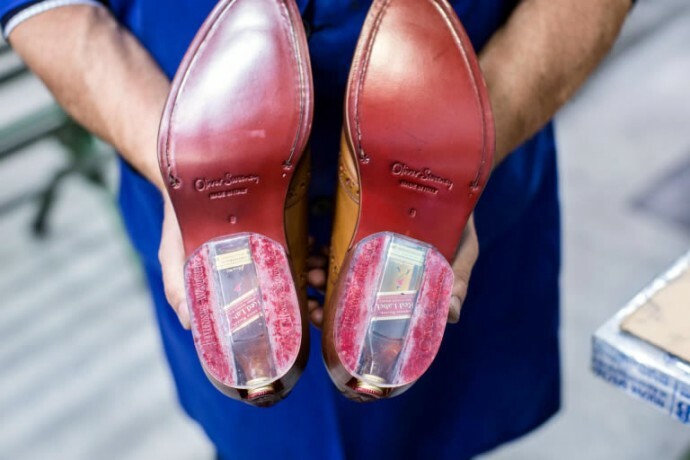 Each shoe comes with a miniature bottle of Red Label whisky inside it. 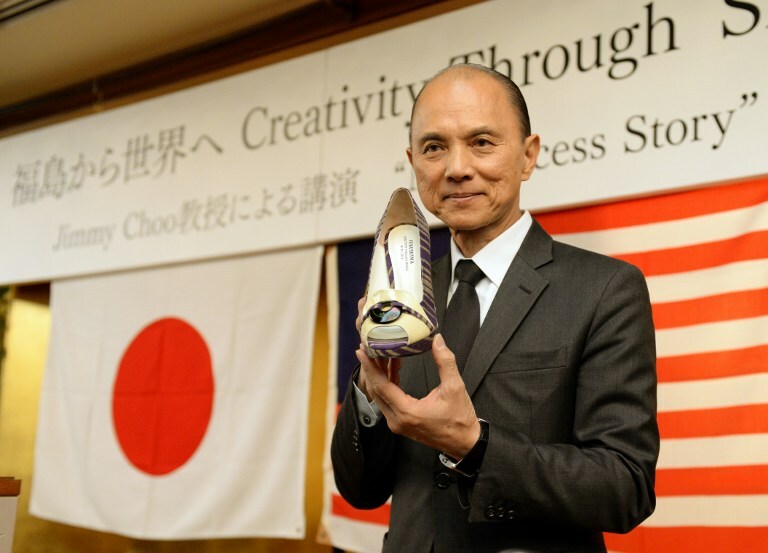 The back of the shoe has the initials J.W. stitched in red alongside the Johnnie Walker striding man logo. 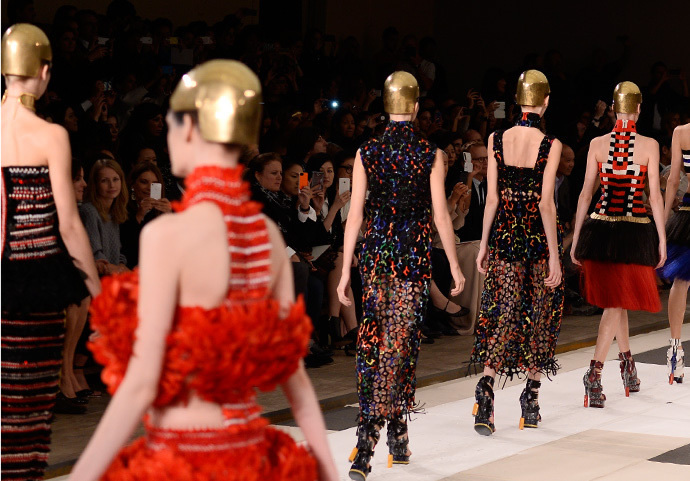 The shoes are priced at £295 which is just above $460 and are absolutely perfect for gifting. Not only do we foresee them being great holiday presents, but we think they’d be a hit at bachelor parties too! 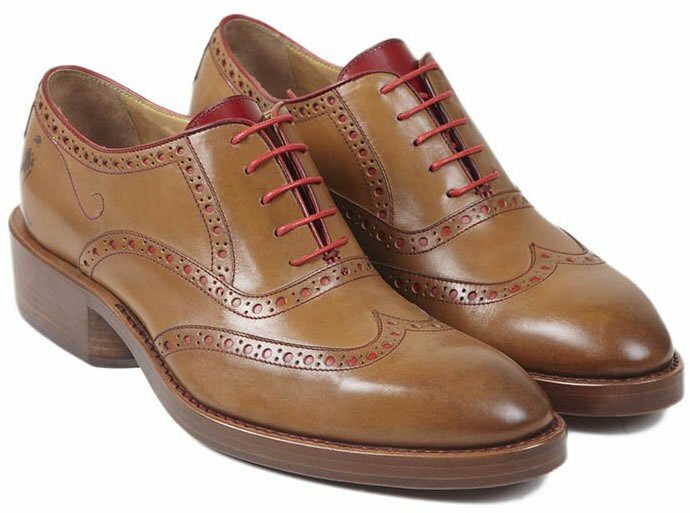 Be sure to pair your Johnnie Tan Leather Brogues with an appropriately scented suit!